Like most women, I love experimenting with new beauty products. I’m a real sucker for a good advertisement and attractive packaging. My bank account suffers, but on the plus side, I’m every marketing team’s dream. It’s literally a jar of dirt. But mixed with organic apple cider vinegar, it makes the best face mask I’ve ever used. I use this mask at least once a week and have noticed a visible difference in the size of my pores and blackheads. The first time I used it, I was a bit alarmed at how my face felt like it was pulsing, but that’s completely normal. 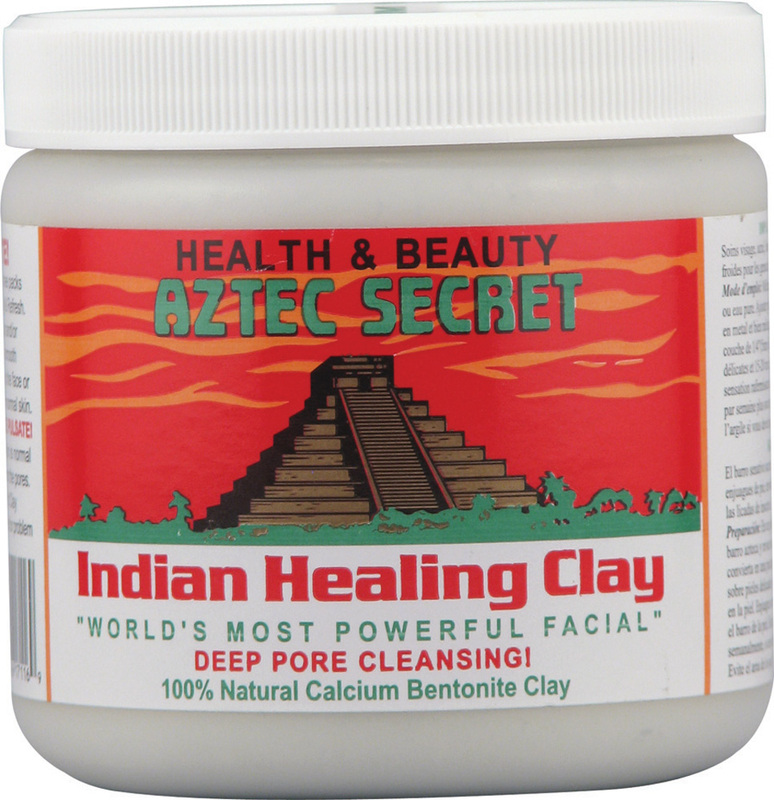 It truly deep cleans, and leaves your face brighter and softer than it’s ever been. Buy it here. When my sister got married, I went to Sephora looking for a photo-ready foundation that I could use to do my own makeup, while still looking as if I’d gotten it done. I left with this one and have been repurchasing it ever since. 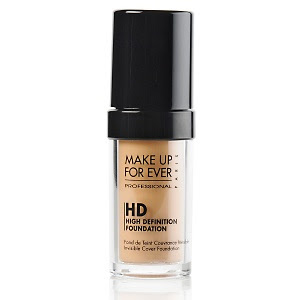 This foundation is light but heavily pigmented, so you don’t need much to have full coverage. While it is on the pricey side, it’s well worth the amount of use you can get from one bottle. It lasts all day without making your face feel greasy or patchy. Buy it here. Doing your eyeliner is the most dangerous part of doing your makeup. One poorly timed sneeze and you could be set back quite a bit of paper towels and makeup remover. 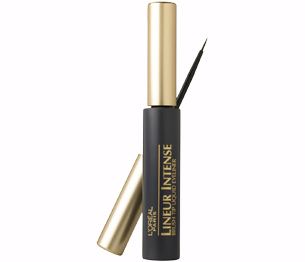 The brush of this eyeliner is so thin that mistakes don’t really happen (unless you sneeze). It gives the perfect thin line and if you do mess up, it rubs off without any fuss or remover. I’ve been repurchasing this for five years. Buy it here. Too many times I’ve broken out because of stress the night before an important event. I’d always be hesitant to use other spot treatments because of all the harsh chemicals they have. 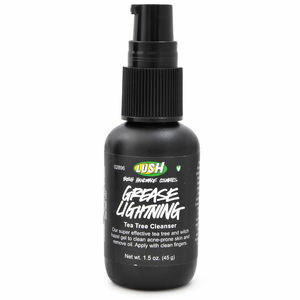 Lush’s Grease Lightning uses natural ingredients like thyme, rosemary and tea tree infusion, witch hazel, and aloe vera to calm and cleanse acne spots. I use it anytime I sense a breakout or feel that pesky telltale redness before a pimple and am amazed at the difference the next day. Buy it here. I could be sleeping for 10 hours a night and still wake up looking like I haven’t slept in weeks. This under eye concealer keeps me from looking like a panda bear by completely brightening up my eyes. 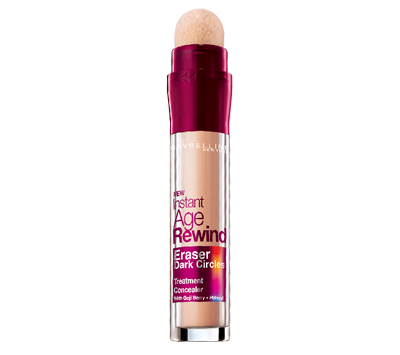 I absolutely hate the applicator, but love the product enough to keep buying it. It’s essential for every university student, and every woman in general, because let’s face it… No one ever gets enough sleep. Buy it here. Have you got any products that you absolutely must have stocked at all times? Comment and let me know below!